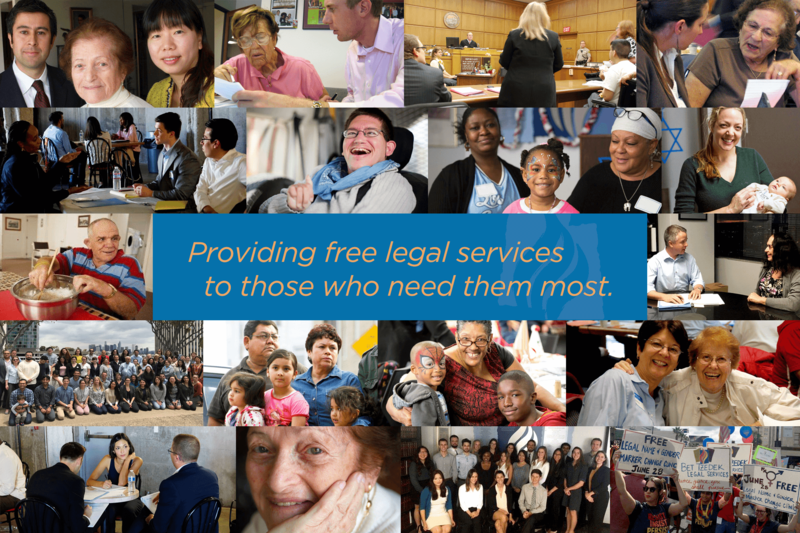 Bet Tzedek provides free, expert legal advice and representation to low-income residents of Los Angeles County. Each year our attorneys, advocates, and staff work with more than one thousand pro bono attorneys and other volunteers to assist more than 40,000 people regardless of race, religion, ethnicity, immigrant status, or gender identity. Click on any of the legal practice areas to the right to learn more about the range of services our attorneys and advocates provide.